LATICRETE 345 Platinum is the ultimate one-step thin-set adhesive for interior and exterior installation of tile and stone, reduced thickness porcelain, quarry tile, pavers and thin brick. 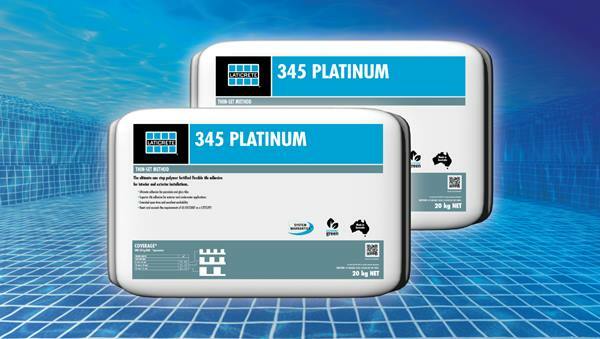 345 Platinum provides long working time with unsurpassed adhesion strength, flexibility and performance. 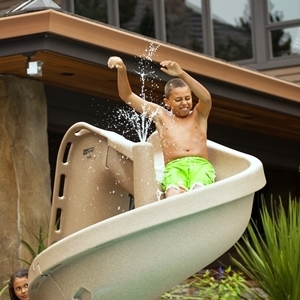 Great for immersed installations. This high performance flexible cement based adhesive is non sag and high tack.